Hanak et al. 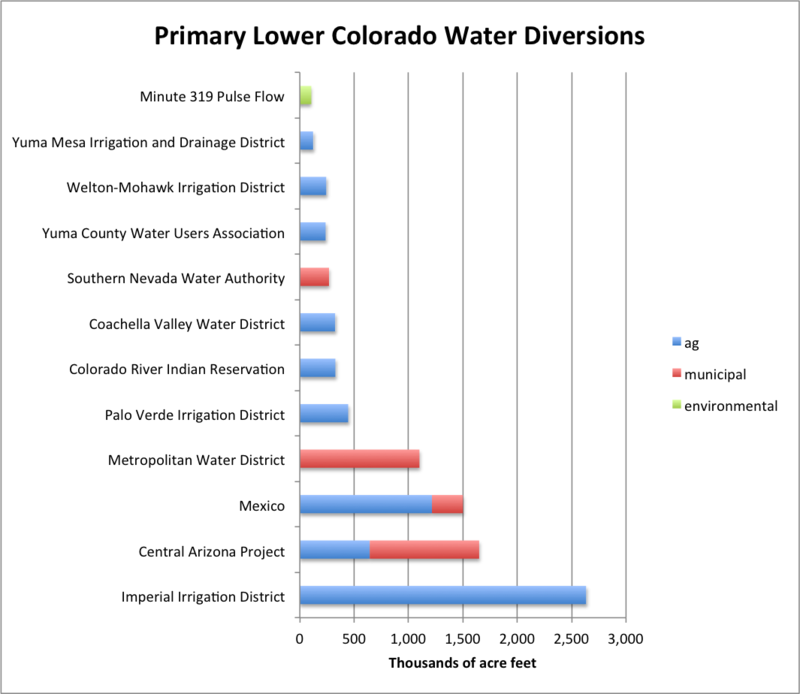 suggest a route to reforming groundwater management in California. Can we get going on this?